The Newly unveiled Phone Named as Sony Xperia XA. The phone got a huge 6" 1080p display with a pixel density of 367ppi. Edge-to-Edge display is encased in a metal frame, which is quite Pretty for a mid-range phone. Under the hood, the Sony Xperia XA Ultra features a Mediatek Helio P10 chipset Procesor and 3GB of RAM. It runs on Android 6.0.1 Marshmallow. Internal storage is 16GB, but is easily expandable with the microSD card slot on board upto 128 GB. 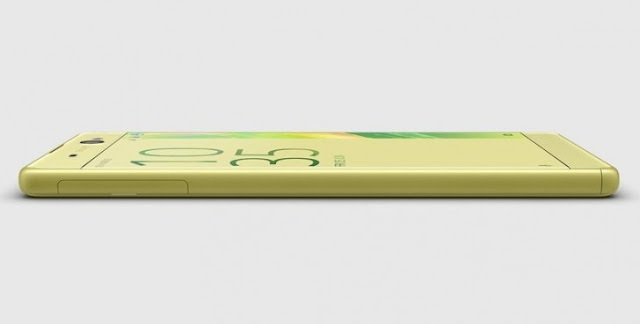 The phone features Both FRONT and BACK Camera sport an LED flash by its side. The BACK Camera is the company's proven 21.5MP sensor with hybrid autofocus. But the Surprise is on the Front Camera which is 16MP and features OIS(Optical Image Stabilization) , so that you can take selfies without worrying them to gt blurred . It also supports gesture shutter, which is Good though. 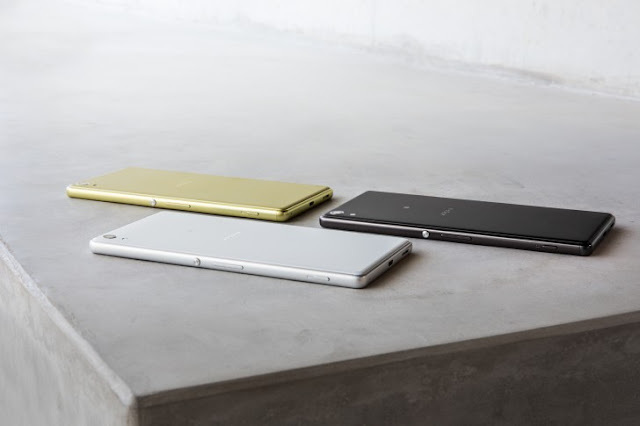 The Xperia XA Ultra have a 2,700mAh battery, and Sony claims a battery life of up to 2 days on a single charge. Thanks to quick charging tech, you can get 5.5 hours of use of the phone with just 10 minutes of charging.